Hacking attacks that destroy rather than steal data or that manipulate equipment are far more prevalent than widely believed, according to a survey of critical infrastructure organizations throughout North and South America. The Sony hacking saga has revealed that the company was probing its India unit for corruption, bidding fraud, and bribes being paid to government officials. 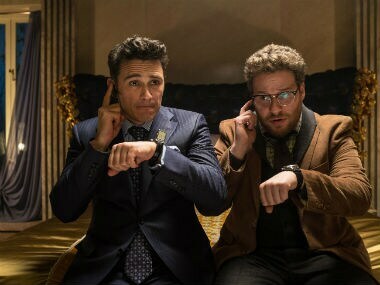 A rapper duo from South Korea has said their song 'Pay Day' has been used without permission in the James Franco-starrer 'The Interview'. South Korea, the US and Japan will sign their first-ever trilateral intelligence-sharing pact next week to better cope with North Korea's increasing nuclear and missile threats. 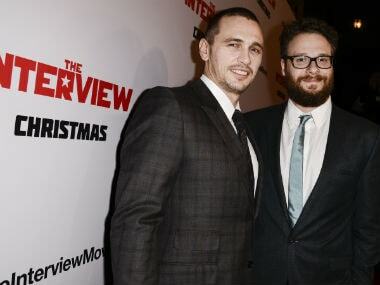 Sony Pictures broadly released The Interview online on Wednesday — an unprecedented counterstroke against the hackers who spoiled the Christmas opening of the comedy film. 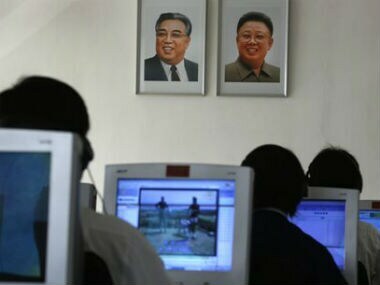 North Korea's Internet was on the fritz for a second day Tuesday. 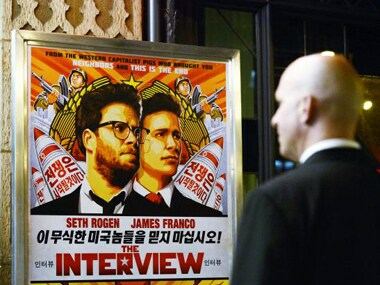 But the US is staying silent on whether it launched a cyber attack as payback for the hacking of Sony Pictures. Here's a look at North Korea's unique broadband and mobile Internet, the country's use of email and its tightly controlled use of a domestic Intranet. In an attempt by Sony to curb the damage caused by the hackers, the company has threatened Twitter that would take legal action if it wouldn't ban its users who are linking to leaks. 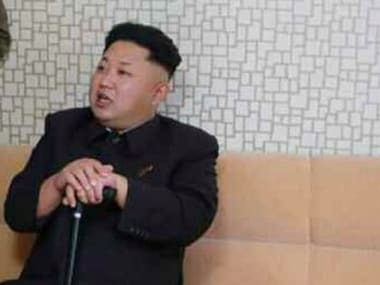 North Korea says Obama is "recklessly" spreading rumours of a Pyongyang-orchestrated cyberattack of Sony Pictures and warns of strikes against White House.